Fixi Novo is responsible for the bestselling Malaysian English-language fiction title of all time: Horror Stories, a collection of short-stories written over 15 years by Malaysia’s prince of darkness, Tunku Halim - it has sold 26,000 copies in 3 years. Meanwhile, the 3 new anthologies, Heat, Flesh, and Trash, together showcase the best of Southeast Asian urban contemporary writing. The call for submissions went out late last year and attracted almost 1,000 entries from all over Southeast Asia. The 6 co-editors represent countries throughout the region and beyond: Cassandra Khaw (Malaysia); Khairani Barokka (Indonesia); Dean Francis Alfar (Philippines); Angeline Woon (Canada/Malaysia); Marc de Faoite (Ireland/Malaysia); Ng Yi-Sheng (Singapore). 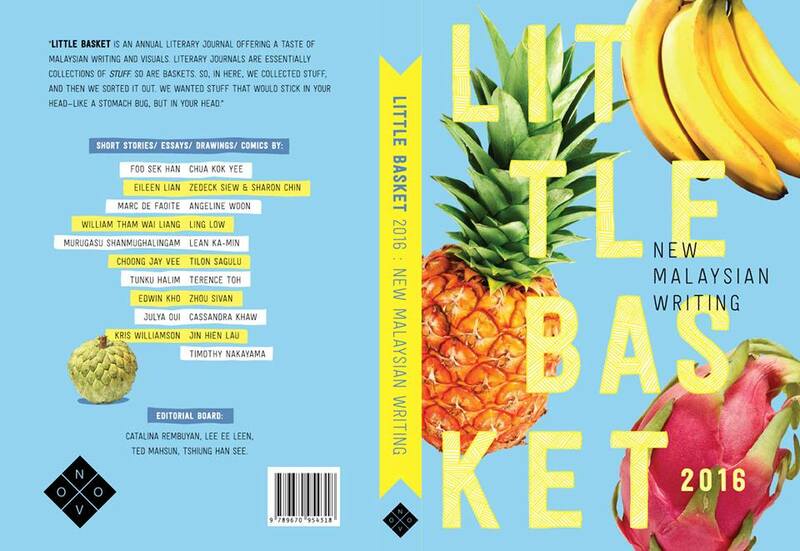 Buku Fixi has also started an annual literary journal, Little Basket, for Malaysian writing in English. It will be launched both at the London Book Fair and in Malaysia next week.